Septic Designs by Randy G. Wilkerson has been providing high-quality septic system services to a variety of clients since the day we opened the doors. We have been in business for 27 years and are proud to say that today our business is stronger than ever for the drain system design industry. 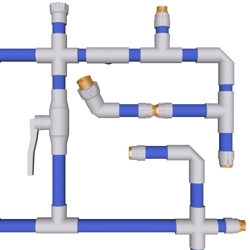 Are you looking into having a waste water system designed? Let our technicians take care of all your septic design needs, as we are highly experienced with a wide range of septic needs. We can get any size project done in little time and with superior precision. 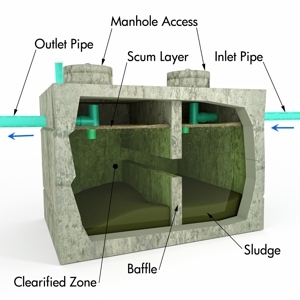 When it comes to designing a septic system, there are a lot of components that have to be worked with to ensure the job is done right. If you are looking for someone who can do this expertly, you have come to the right place! 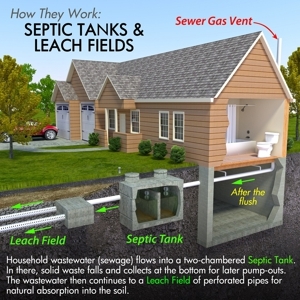 At Septic Designs by Randy G. Wilkerson, we have been designing septic tanks since 1991! Our designs come from a place of rigorous training and skill. Trust our experience and you will not be disappointed.